Good Morning to you all, our little group on Facebook is growing and gaining momentum and now its my task to get this blog going to keep you all informed about whats happening, please be gentle with me as I have never done anything like this before. 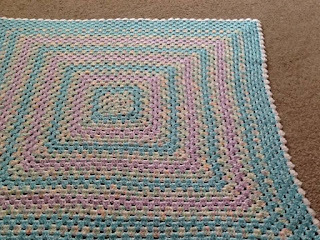 So the most important bit .. we need 36 inch square blankets, they need to be this size so we can sew them altogether easily and then up pick them at the end. 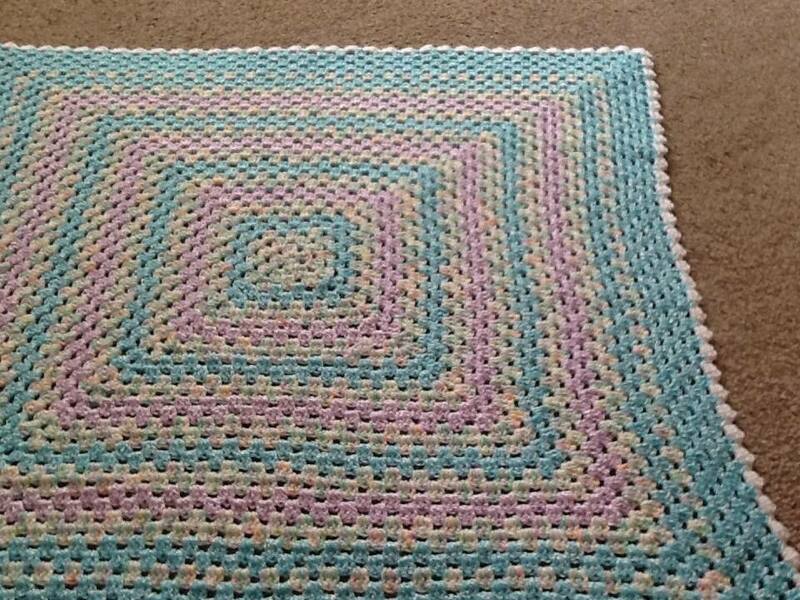 We don't mind what pattern you use or if you want to make smaller squares and sew them together to make a 36" blanket , its totally up to you. Lol i have no idea what I am doing !